Yr Athrofa – the Institute of Education – is a coalition of international leaders of education working to transform education and transform lives in Wales. 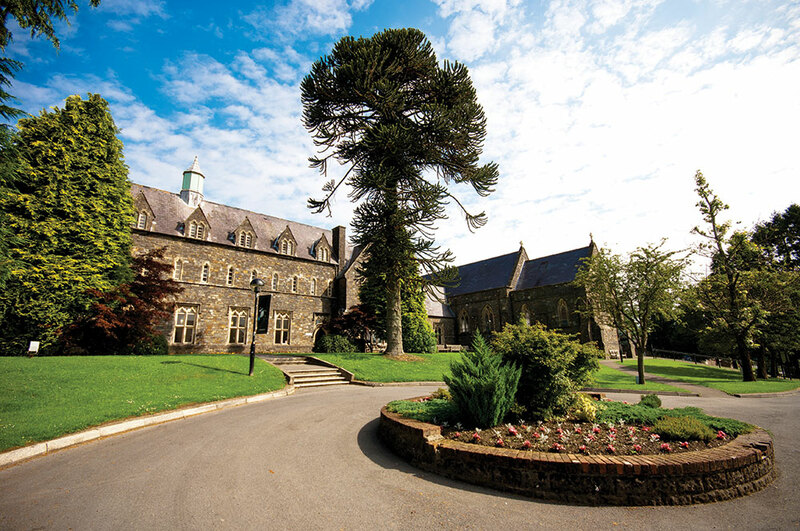 Established by the University of Wales Trinity Saint David, Yr Athrofa has three component parts – A Professional Learning Partnership, Centres of Research and Innovation and the Wales Education Commission – that build on the proud history of teacher education in South West Wales. 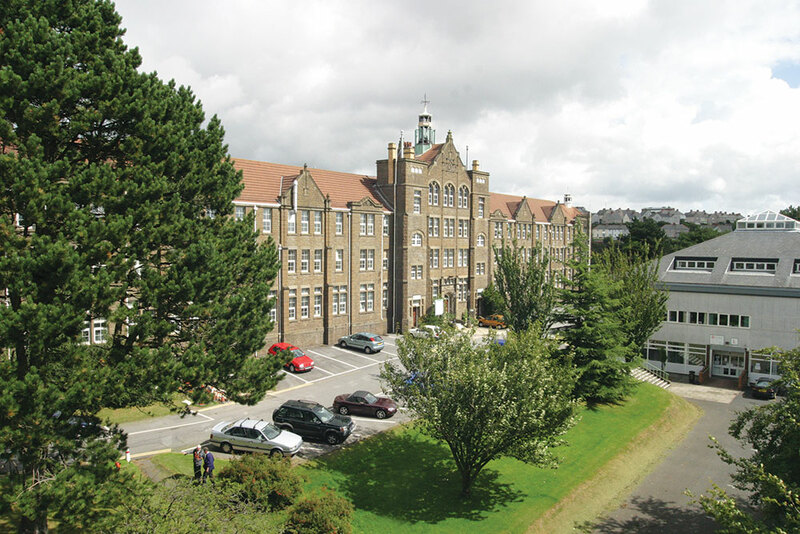 The university’s long association with educational change and innovation began in Carmarthen in 1848, when the then South Wales & Monmouthshire Training College was established to train teachers for church schools in England and Wales. It later became known as Trinity College and subsequently Trinity University College, before becoming a key part of the University of Wales Trinity Saint David’s teacher education offer – making it the oldest teacher training centre currently in operation in Wales. But the university’s reach is much broader and its base in Swansea is also steeped in tradition, with a reputation for educational excellence. Launched in 1872 as Swansea Training College, the university’s Townhill centre was a women-only site until after the Second World War. The college did not become fully co-educational until 1965, when it underwent the first in a series of name changes culminating in the merger of Swansea Metropolitan University with the University of Wales Trinity Saint David in 2012. Today, Yr Athrofa seeks to learn from its founding fathers and rich heritage, while developing an exciting new legacy of its own. The firm foundations on which Yr Athrofa is built allows for careful reflection, but a determination to drive forward educational change in Wales as part of our national mission. Yr Athrofa, in partnership with key stakeholders across the spectrum of education, builds bridges and seeks to learn from the very best. It believes in the power of collaboration and harnessing the strength that exists within Wales’ education system and beyond for the benefit of all learners. Y Athrofa teaches, researches, reflects and analyses – and looks forward to playing a full and active role in the future development of education in Wales.